The trucker lifestyle usually doesn’t lend itself to convenience. Especially when it comes to this Fall’s upcoming election. Long hours, even longer trips, and sporadic schedules make it tough for many long-haulers to know exactly when they’ll be home. This poses a difficult situation for many politically conscious drivers who want to participate in the upcoming election. Luckily, there are a few ways to make sure your voice is heard for this upcoming election. Check out these tips on voting from the road! If you want to register at home, stop by your local municipal building or borough office to fill out a voter registration form. Unfortunately, the registration deadline for this year’s election has already passed, but it’s never too early to get started for the next election! The eligibility requirements can be found at the U.S. Vote Foundation website. Registering online is simple, and it only takes a few minutes! So, truck drivers should have no problem filling out a registration form quickly from their cabs. Those who won’t be home in time do have another option to take advantage of. There are a few websites that you can register online if you won’t be home for the voter registration period. Websites like Vote.org and the U.S. Vote Foundation site allow users to register online. Absentee voting is for those who are not able to cast a vote on Election Day. 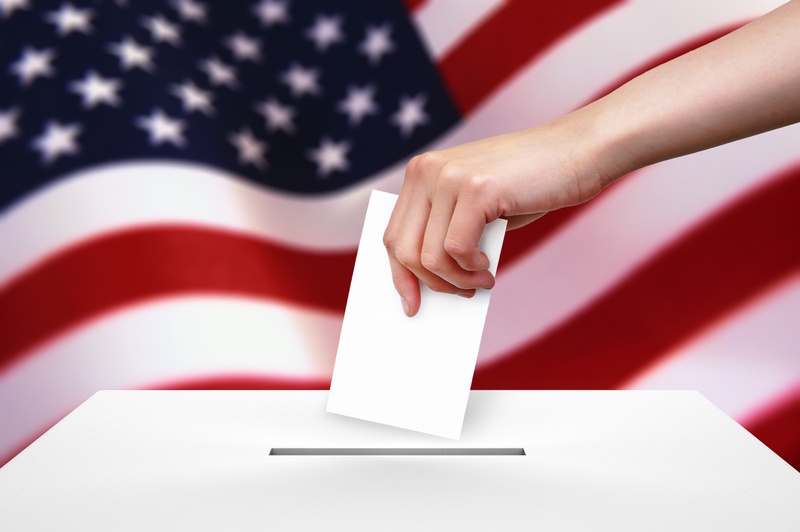 There are multiple reasons why someone may need to fill out an absentee ballot. Prolonged illness, work, or traveling abroad are a few of the most common reasons that an absentee ballot would be issued. 20 states require an excuse to apply for an absentee ballot, while 27 states plus Washington, D.C., offer no-excuse absentee voting. Absentee ballots are sent to the voter in the mail and returned either in person or by mail, fax, or email, depending on the state. Vote.org offers a handy list of absentee ballot application deadlines and due dates, so be sure to check out your state’s requirements! Remember to fill out an application for your home state, not the state you’re in currently. If you know you will be on the road on Election Day, it’s important to make sure you get an absentee ballot. Many states even offer early voting for those who won’t be around during the time of the election. 37 states to be exact, offer early excuse free voting at a local government building. Voting can begin as early as 45 days before the election or as late as the Friday before the election. In addition, eighteen states and Washington, D.C. allow Saturday voting, while four states (Alaska, Illinois, Ohio, and Maryland) allow Sunday voting. Five states (California, Florida, Georgia, Massachusetts, and Nevada) leave it up to county clerks to choose to open on Sundays or not. It’s not a surprise that the majority of the population does not vote come election time. So, truckers who participate in the voting process can help increase the turnout! 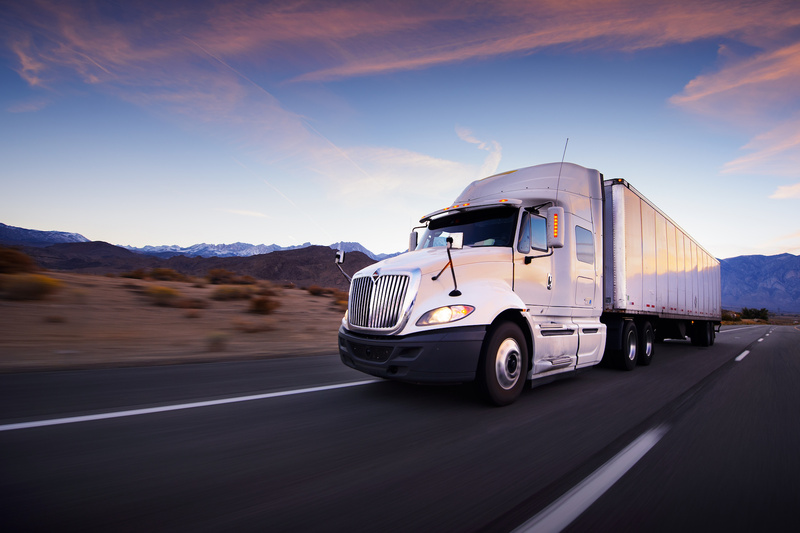 The trucking community has the ability to have a big impact on this year’s election. So, it’s important to do your research on each candidate and cast your vote this Fall. The only wasted vote is no vote! Truckers, be sure to make your voice heard, even when you’re voting from the road. How many of you will be voting from the road this year? Let us know what the process was like in the comments section below! And, as always, don’t forget to check out our “Jobs” page to find the ultimate trucking job!